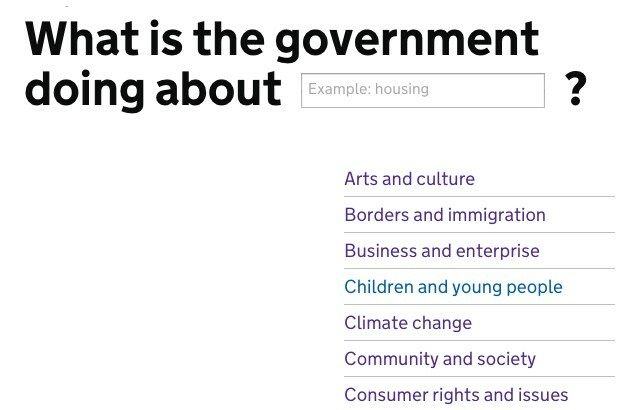 GOV.UK has done some significant things to improve the content that government publishes. 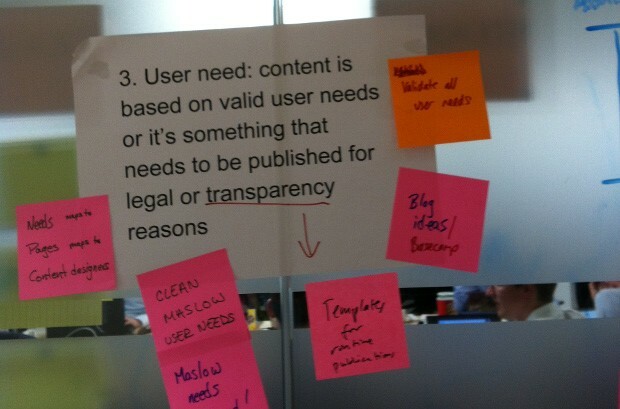 We're changing the policy format to better meet users' needs and get people to what they need faster. 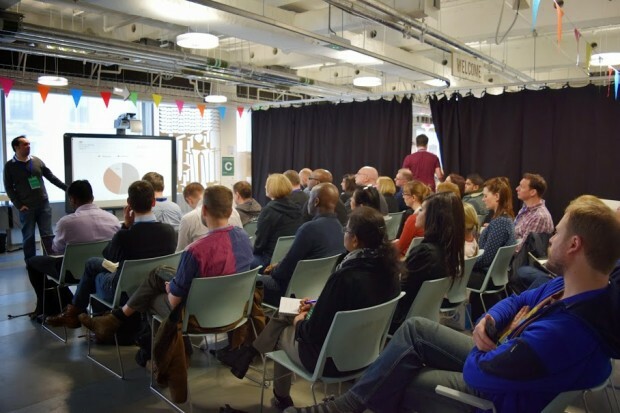 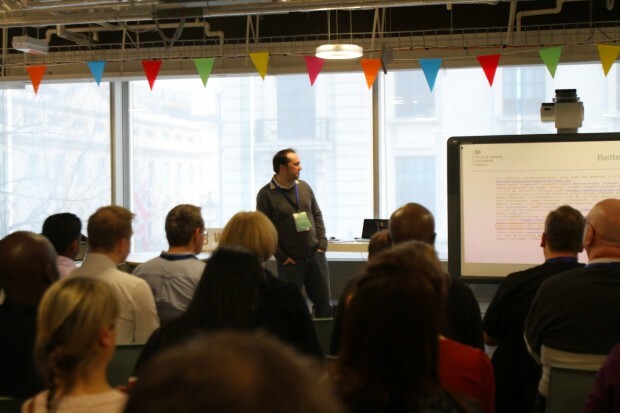 At GOV.UK's first content design conference I talked about HTML publications and then blogged about why I think they're so important at GOV.UK.